Innovative speakers. 400+ senior leaders. Zero vendors/consultants. Designed for senior HR, talent, learning, and other business leaders - and closed to vendors and consultants - the i4cp 2019 Conference offers superior networking and thought leadership so you can better understand and address the critical talent issues facing your organization. Join us to discover the next practices you can implement now to beat your competition in the years ahead. Meet and collaborate with leaders from the world's top organizations in an exclusive setting free of consultants and vendors. Hear from preeminent industry thought leaders and executives on innovative new ways to drive performance. Gain actionable insights that truly drive market performance. Move beyond best practices and learn about next practices. Discover how talent programs can transform your organization. Make business impact the foundation of your talent strategy. 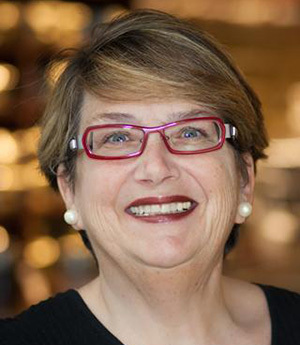 Lucy Helm is the executive vice president and chief partner officer at Starbucks. She will speak on how Starbucks is reimagining its role as the Third Place. 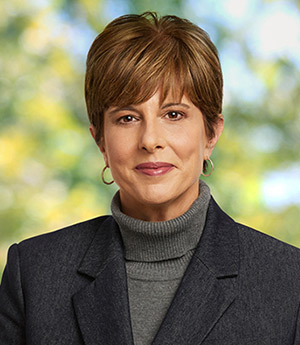 Jayne Parker, senior EVP and CHRO at The Walt Disney Company, is responsible for leading Disney’s overall HR strategy, global talent acquisition, leadership development, and other initiatives. 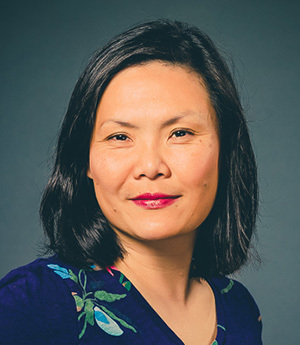 Sanyin Siang is a CEO coach, advisor to Google Ventures and the Executive Director of Duke University's Coach K Center on Leadership & Ethics (COLE) at its Fuqua School of Business. 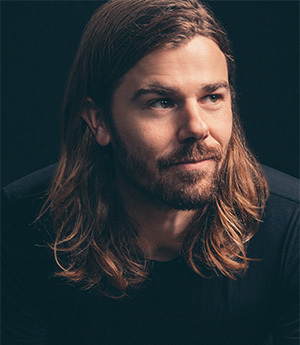 Dan Price is the CEO of Gravity Payments. Honored as Entrepreneur of the Year in 2014, he earned international recognition for increasing the minimum wage for his workforce to $70,000.